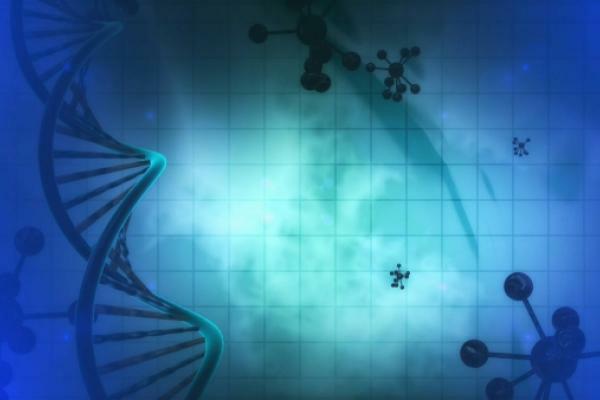 Biogen Inc (NASDAQ: BIIB) is the latest biotech company to jump onto the gene therapy bandwagon. Biogen, which focuses on developing therapies for neurological and neurodegenerative diseases, has agreed to acquire U.K.-based gene therapy company Nightstar Therapeutics PLC (NASDAQ: NITE) for $25.50 per share in cash or a total transaction value of $800 million, after accounting for the expected transaction expenses and anticipated cash at closing. The per share value of the transaction represented a premium of over 68 percent to Nightstar's closing price Friday. Nightstar focuses on adeno-associated virus, or AAV, treatments for inherited retinal disorders. Gene therapy is a technique that uses genes to treat a disorder by inserting genetic material into cells to make up for abnormal genes or to make a beneficial protein, and genetically engineered vector such as viruses are used to deliver the gene. Biogen expects to fund the purchase through available cash. The deal is to be implemented by means of a U.K. Court-sanctioned scheme of arrangement under Part 26 of the U.K. Companies Act 2006. The closing of the proposed deal is subject to customary closing conditions, including approval by Nightstar shareholders, a U.K. court order and the receipt of regulatory approvals, but do not require vetting by Biogen shareholders. The proposed acquisition gives Biogen a means for bolstering its pipeline and expand a multi-franchise neuroscience pipeline across complementary modalities. Nightstar's lead asset NSR-REP1 is being evaluated in a late-stage study for treating choroideremia, a degenerative X-linked inherited retinal disorder that causes blindness and has no currently approved treatments. Data readout from the Phase 2 trial dubbed STAR is expected in the second half of 2020. It has another asset codenamed NSR-RPGR, which is being tested in a Phase 1/2 study for retinitis pigmentosa, which is also a rare inherited retinal disease primarily affecting males with no approved treatment. "Ophthalmology is an emerging growth area for Biogen, and we are excited about the opportunity to work with the talented employees at Nightstar to advance potentially transformative gene therapy programs for rare retinal diseases," said Biogen CEO Michel Vounatsos. Biogen expects the deal to close by mid-year. In pre-market trading, Nightstar shares are soaring 67.22 percent to $25.35.